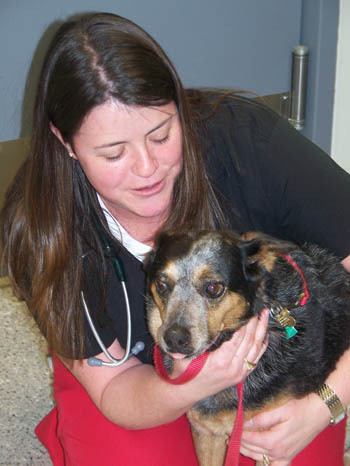 Dr. Toner graduated in 1998 at North Carolina State University-College of Veterinary Medicine. Dr. Bonnie Toner is married to David Toner and is going on their 5th year. Their children include 3 dogs and 5 cats. She enjoys camping, boating, and spending time with her family.